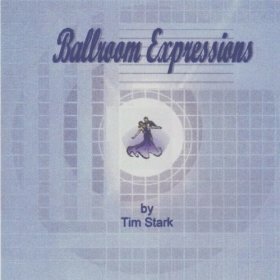 Songs included on the above album can be used Royalty free by dance instructors creating dance instruction videos! Correct tempos for teaching and dance practice. Also available on ITunes - See below to purchase to purchase physical copies. The above album ontains four songs good for West Coast Swing. Ain’t That a Kick in the Head – Dean Martin or Landau Eugene Murphy Jr. Fly Me to the Moon – Frank Sinatra or Landau Eugene Murphy Jr.